Steven Matz regained his form, and the Mets pounced after Bryce Harper was ejected for arguing balls and strikes. Read - After rainy, emotional loss, Zach Eflin and company will look to rebound versus Mets - and more Philadelphia Phillies news and rumors on PhilliesNation.com. Mets ace Jacob deGrom remains on track to start Friday night after an MRI on his right elbow showed no damage. Mets Police Morning Laziness: first place Mets win late night game! Bryce Harper arranged his own early exit. Steven Matz decided to stay a while longer this time. And Mark Carlson well, he didnt know if pitches were coming or going. Lefthander allows one run in six innings after poor outing in previous start. 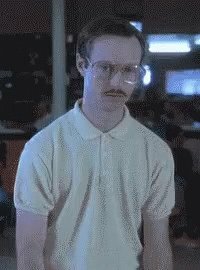 RT @MrRedBeard4256: @Mets I'm glad @FlavaFraz21 is healthy & back with the team ? RT @OriginalYoni: In case y’all didn’t know, @FlavaFraz21 won Twitter today. ?? 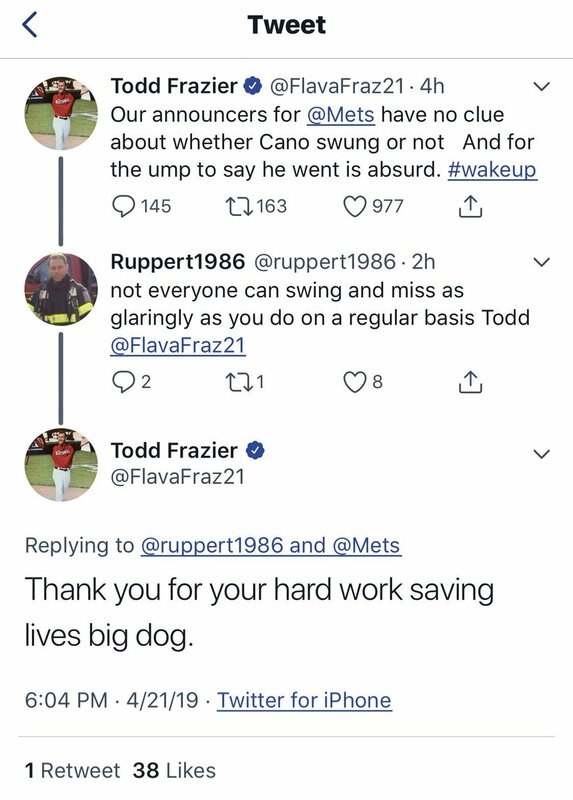 RT @Angelga62441748: @XDragon35YT @FlavaFraz21 @Mets He’s not criticizing the announcers he’s criticizing the umps and standing up for his teammates. RT @Parvan11: Special shout out to Todd Frazier @FlavaFraz21 rehabbing with Syracuse Mets. You made Luke's day. You're a class act. RT @Nyr_89_Nym: @FlavaFraz21 tell them like it is todd!!! Your 100% right can't wait for you to get back on the field!! Don't let them tell you otherwise!